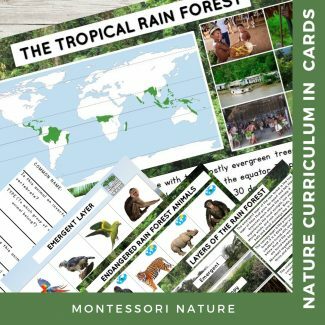 Tropical Rain Forest Biome is a set of 3-part cards, information posters and worksheets for students to learn about layers of the rain forest, animals and plants, and endangered animals of the rain forest. The printable features clear photographic images. 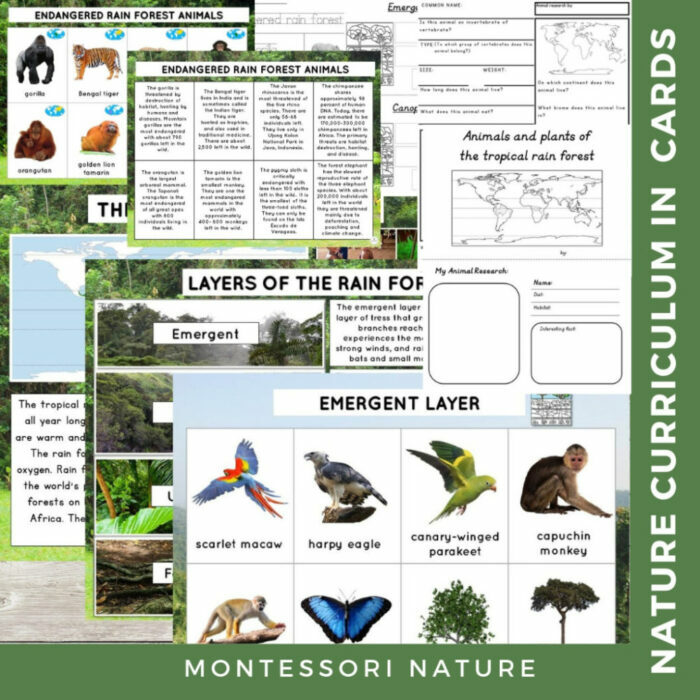 student printouts with black and white photographs, print, cursive tracing fonts and blank for practicing handwriting.